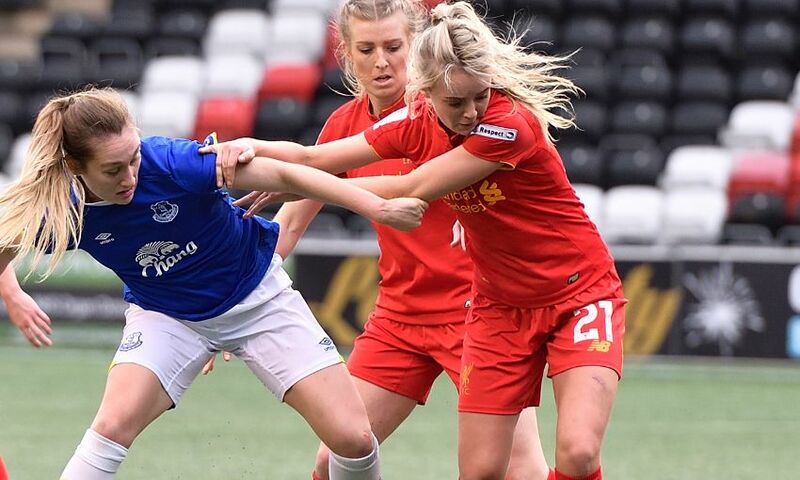 Liverpool Ladies have confirmed striker Mollie Green is leaving the club to join Merseyside rivals Everton Ladies. The 19-year-old progressed through the centre of excellence and made three appearances, including a recent substitute outing against the Blues in the FA Women’s Cup, during her time with the Reds. Ladies manager Scott Rogers said: "Mollie is a player with real potential but we feel as though the move suits all parties. "Mollie needs to be playing regular football and hopefully she will get that during her time at Everton Ladies. "I am sure that she will prove to be a real success and an important player for Everton Ladies." Everyone at Liverpool Ladies thanks Mollie for her time at the club and wishes her the best of luck for the future.